After being absent for a month, I can finally do another Top 5 Wednesday! This topic is actually last week's, but I kind of forgot so I decided to write it for this week. We're halfway through 2014, and it is time to choose Top 5 Books You Read So Far This Year (2014). I read quite a lot of good books so far this year, so I'll try my best to choose my top 5 read in the first-half of 2014. Hopefully I'll discover more amazing books in the second-half of this year. So here's the list! 5. 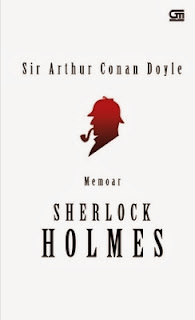 The Memoirs of Sherlock Holmes (Memoar Sherlock Holmes) by Sir Arthur Conan Doyle. Out of the four Sherlock Holmes I've read so far, I think I enjoyed this one best - because I thoroughly enjoyed all the cases, nothing is boring, and there's a lot of variation to the way the cases are solved. Super fun and enjoyable read. My favorite non-fiction read so far! 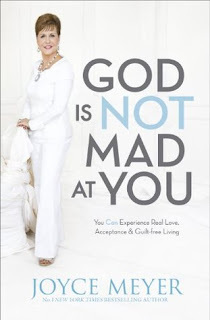 This one is a spiritual/christian book that also talks about self-development. I absolutely love this because it kind of fits the situation I'm facing. Reading this book gives me some sort of healing and also relief. I finally had the chance to read this phenomenal book and I'm blown away! 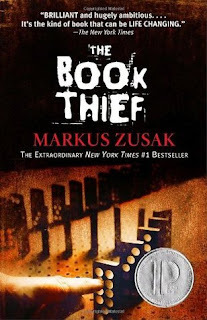 It's a historical fiction book set in Nazi Germany. And this book gives me a lot of feels. 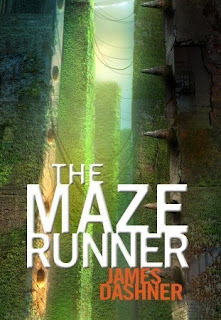 The best part about this book for me are the characters. I think that's why I was able to engage to the story emotionally. A really heartwarming yet bittersweet story. This is the only local/Indonesian book that managed to get on this list, because I still can't get over how beautiful this book is. 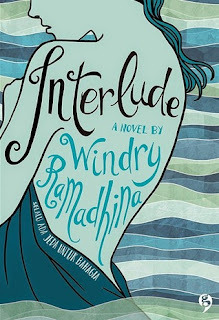 Windry Ramadhina has always been my favorite author, because she writes things in a poetic way that's really soothing and calm. 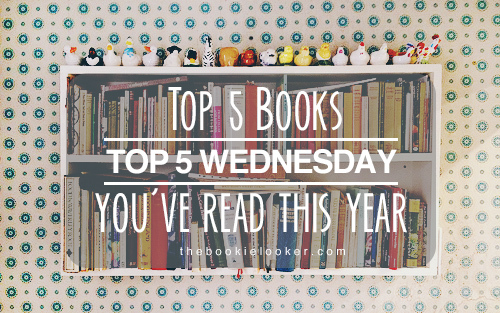 I stayed up all night just to finish this book, so I guess it deserves to be on this list. That's it for this weeks' Top 5 Wednesday. 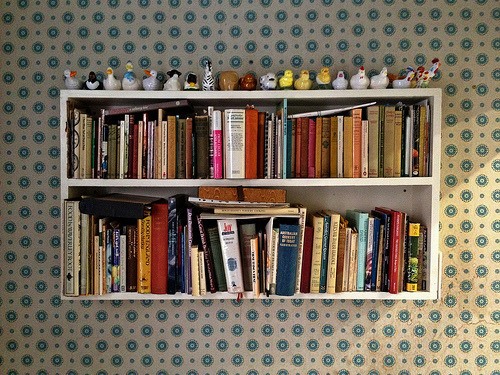 which is to choose Top Cover Buys (Books you bought solely for the cover). I think I will be able to list a lot of books in that category.